Mazi Mamdooh, Author at MaNa Design Build, Inc.
On Sep 30th, Please join us for the grand opening celebration of our new MaNa Design Center – Showroom in the Irvine, California. The half-day open house includes lunch followed by an informative and engaging seminar for interior designers, home owner, remodeler and contractors from 12:00pm – 3:00pm. Come for the day or drop in at any time. Learn about the latest home automation and control technology as we cover best practices for incorporating cabinetry, plumbing, FF&E, audio and video, lighting control, motorized shades, security, and more into interior and exterior spaces. And we’ll show you how simple home technology planning results in perfect control of the entire home from beautiful touch screens and keypads, as well as popular Apple® and Android™ devices. Best of all, you’ll come away understanding that your readers do not need to be a technology expert to blend smart home features into endless possibilities. Face Frame. In face frame cabinetry, a 1.5-inch to 2-inch border or frame is constructed to hide the edge of the cabinet box. The face frame adds strength and sturdiness. With face frame construction, the cabinet door is attached to the frame’s side. Doors can be mounted to the inside of the frame, creating a uniform, flush-mounted look or to the front of the frame, leaving a reveal (partial overlay). Few cabinets are made of solid wood and framed cabinets typically have a box made from wood substrates, such as plywood, particleboard or medium density fiberboard (MDF). Frameless. 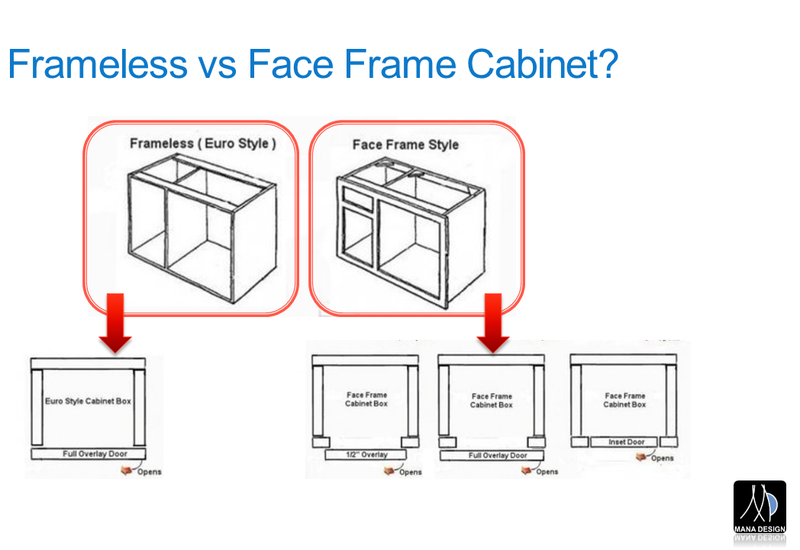 In frameless construction (also known as euro), there’s no face frame and the cabinet doors attach directly to the sides of the cabinet box. Doors typically cover the entire cavity and box, which is called a full-overlay. Because they don’t require a frame, frameless cabinets feature full access, allowing maximum use of space. Cabinets and drawers are slightly larger than those constructed with face frames. Most frameless cabinets are composed of manufactured wood products, such as plywood, structural particleboard or MDF and edged with a laminate or wood veneer. 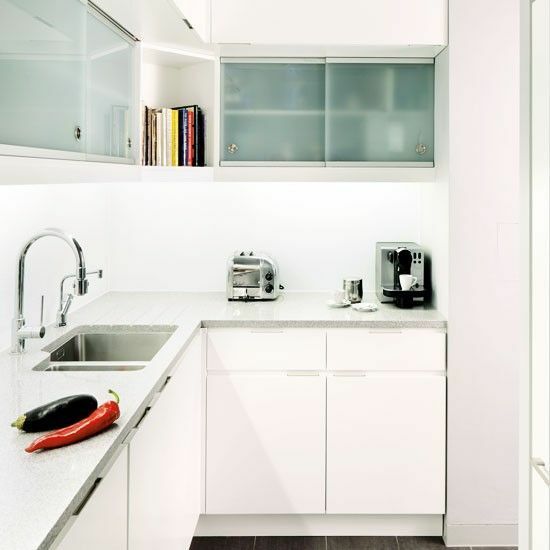 Pros and Cons.Due to simpler construction methods, frameless cabinets involve less labor. Therefore, frameless cabinets are often more economical, although this also depends on the chosen style and material. With a multitude of styles now available in frameless construction, it’s likely you’ll achieve any desired look at a reduced price. Eventhough the frameless is more economical but the face frame is more sturdy and durable because of edge banding in frameless from our perspective. Half / Partial overlay. In partial overlay construction, a portion of the cabinet box or face frame is left partially exposed. The uncovered portion of the box is known as a reveal. In face-framed construction, a half-inch overlay door and drawer front leaves two inches of the cabinet frame exposed between drawers and door fronts. A quarter-inch reveal in face framed construction leaves slightly less of the face frame visible. Inset.Inset cabinetry features doors and drawers that fit inside of the cabinet face frame openings. This type of cabinet construction gives a full view of the cabinet frame, with only minimal spacing or gaps between the cabinet components. 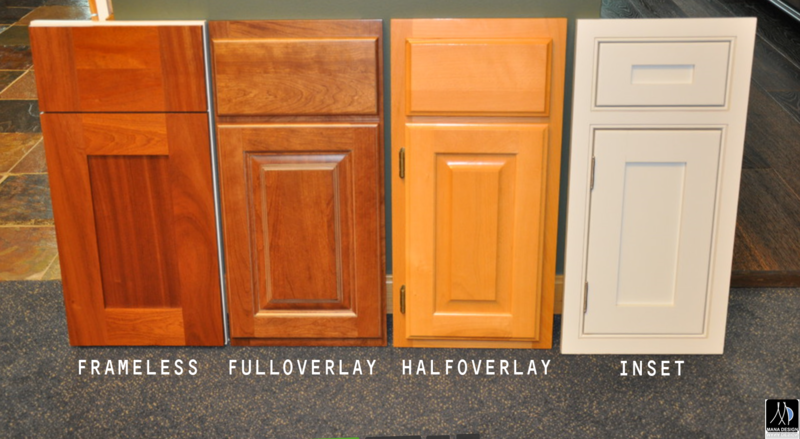 Inset cabinetry offers clean lines, flush inset doors and features that can change the look of a standard cabinet with a full overlay door. Inset cabinets can take on a large range of additional modifications, including color and finish options, moldings and embellishments, enabling you to create beautiful cabinets that celebrate the heritage and simple elegance of transitional styling. The above explanation is just for your sake of knowledge and educating. Your interior theme will mostly directs the type of cabinetry. For more information, do not hesitate to contact us and we will gladly help you to determine the best option in terms of theme, budget and time for your project. Choose an overall style: Our recommendation to pick the theme is to browse any resources that you may have and find a look that you get inspired. Choosing cabinet colors: Kitchen cabinets typically take up 50% of your budget and occupy about 40% of the visual space in your kitchen. For these reasons, it’s best to start out by choosing a cabinet color that fits your personality and your home’s style before deciding the other colors in your kitchen. 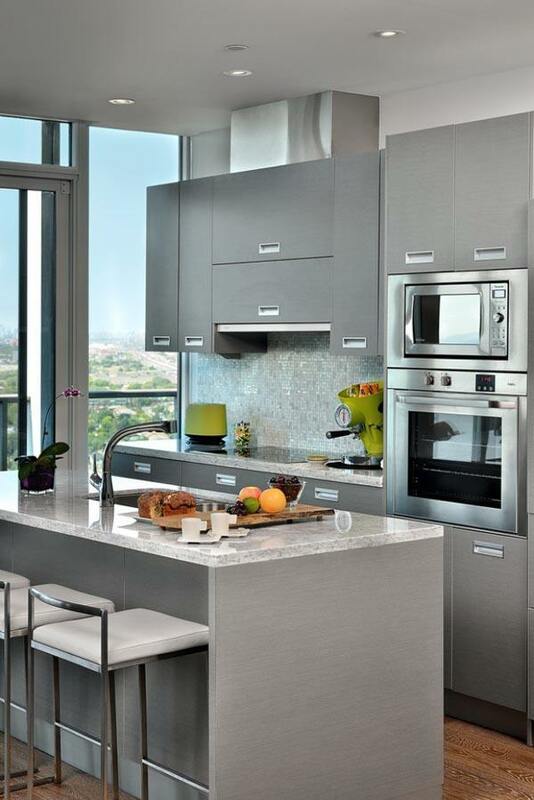 Choosing appliance models: Your cabinetry order cannot be finalized until you know which appliances you intend to buy. 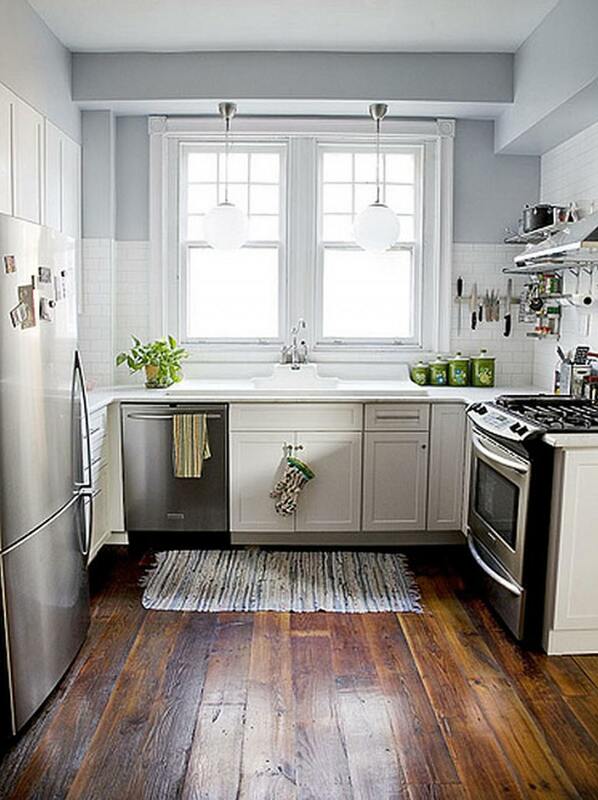 As focal points, your sink and appliances can have a big impact on your kitchen color scheme. Choosing countertop type: Your kitchen countertops are close to eye level and will occupy a large portion of your visual space. Be sure to bring a sample of your cabinetry color to help you choose a coordinating countertop color. Choosing flooring type: When selecting a kitchen floor color, be sure it coordinates well with the cabinets, countertops, and appliances, as well as with the floors in adjoining rooms. Choosing a backsplash pattern: By now your kitchen color scheme is nearly complete. There are many backsplash options that can either coordinate or clash with your color scheme, so if you need extra help, don’t hesitate to enlist the services of a designer when selecting a backsplash. Choosing a wall covering: Often the forgotten backdrop to an overall color scheme, your walls can still play a vital role. While the walls are often obscured by cabinets, pick a color that balances well with the floors, cabinets, and backsplash. Choosing Fixtures: Your faucets and cabinet handles are installed later, after the cabinets and granite have been completed. While it is common to coordinate the faucets and handles colors, it is not required. The simplest way to make your kitchen look larger is to paint the walls in pastel and light shades. To lend glamour to your kitchen, then you need to keep your kitchen walls color and the rest rooms walls color as close together as possible. The color of the kitchen and the color of the walls should be the same, because in this way there won’t be boundaries that will stop the eye, and the space will feel bigger. Don’t be afraid to use the dark tones as black, navy or brown either, because they create the impression that the walls are farther back than they really are. Lighting also play a crucial role in the designs of the small kitchens. 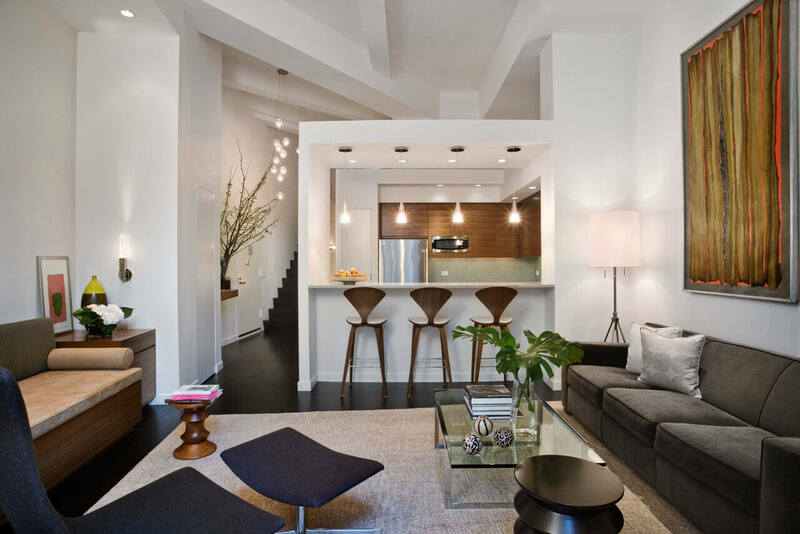 Well lit spaces seem more spacious, so make sure there are tons of lights around your kitchen! Suh as under cabinet lighting or under counter lighting can make the kitchen appear larger. If there’s enough room for a small island, go for it. A small island will provide plenty of much-needed workspace and it works as a place to eat as well. place anisland in the center of the small kitchen, because in this way you will get plenty of storage, and the island is accessible from any spot in the kitchen, and more than one person can be engaged in cooking at the same time. Using a folding table instead of a regular sized table is a great idea to get more space as you can fold the table when it isn’t in use and use that space for other things. 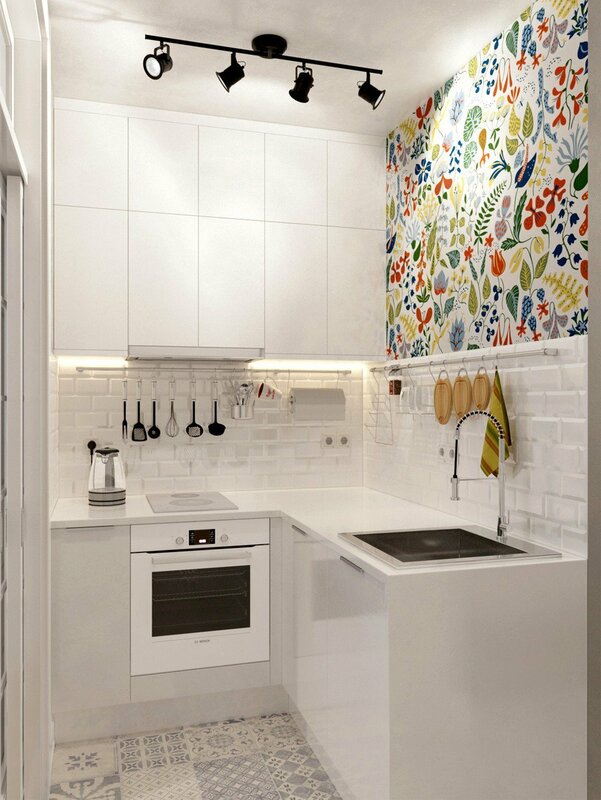 In best way your small kitchen will have a roomier feel is to forget about all the small and fussy details. Stick to the clean lines and you will get the desired result. To create more space, then you need to make the best use of the vertical space by hanging some nails and racks on the wall and store mugs, pans and other utensils on them. You can also hang wire mesh baskets from the wall in order to use them for storing fruits. 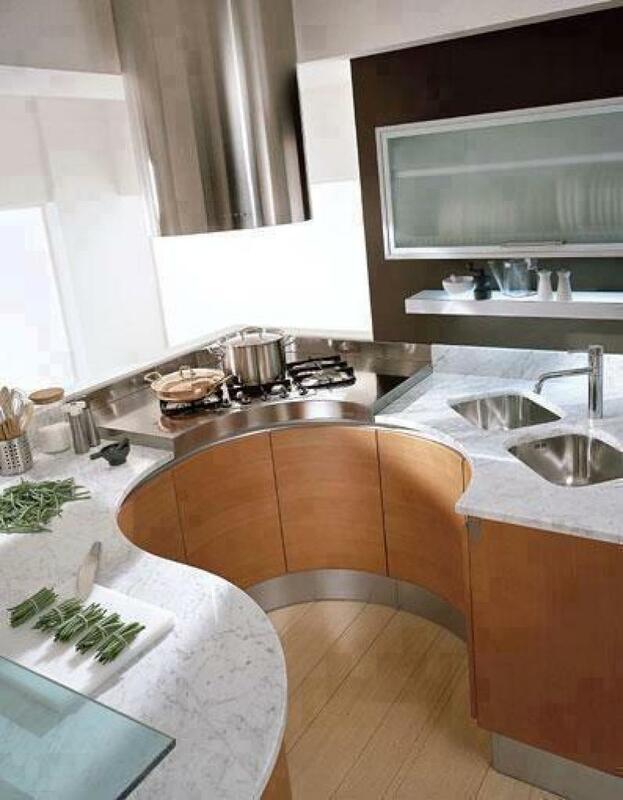 Simply, breaking down a single wall will open up the kitchen visually and make it feel larger than it really is. Have a glance at the images beneath to get more ideas about the best small kitchen space-saving tips. Copyright 2016 MaNa Design Group - Power by: ARS NETWORK (M) SDN. BHD.